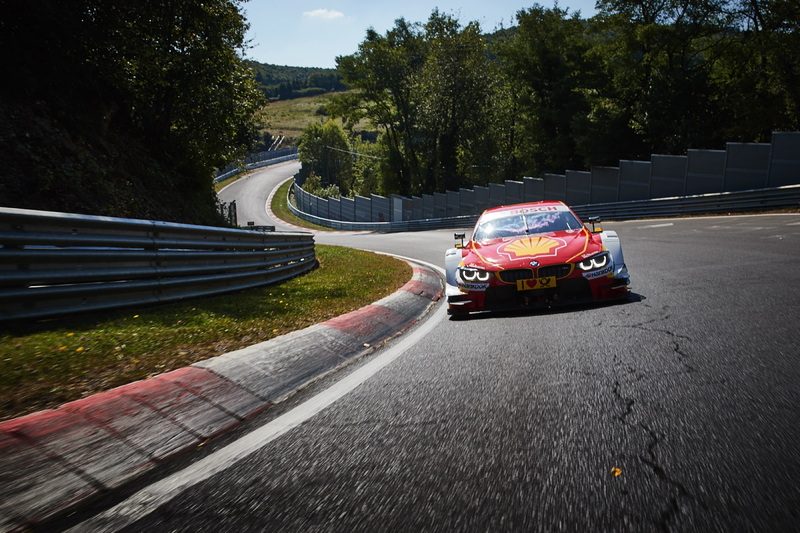 After the DTM weekend at the Nürburgring (DE), BMW works driver Augusto Farfus (BR) drove the Shell BMW M4 DTM race taxi at the legendary Nordschleife (DE) on Monday. 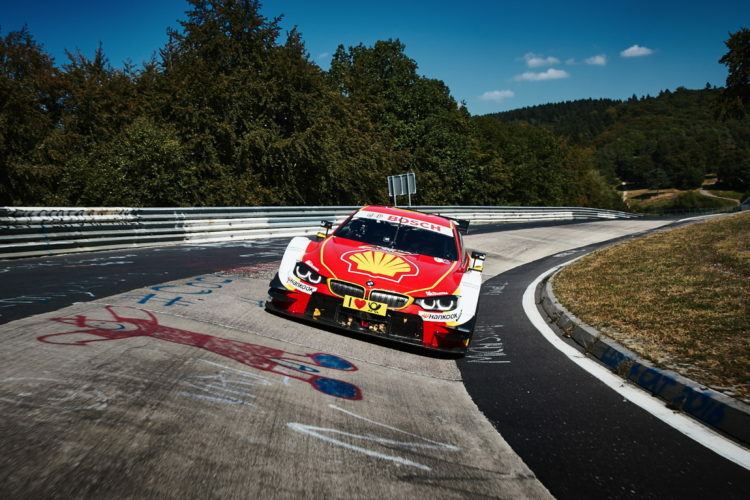 This unique fan promotion from Shell, Premium Technology Partner of BMW Motorsport, was made possible by special conversion work on the car. The Shell BMW M4 DTM race taxi was adjusted for the specific track conditions on the Nordschleife. 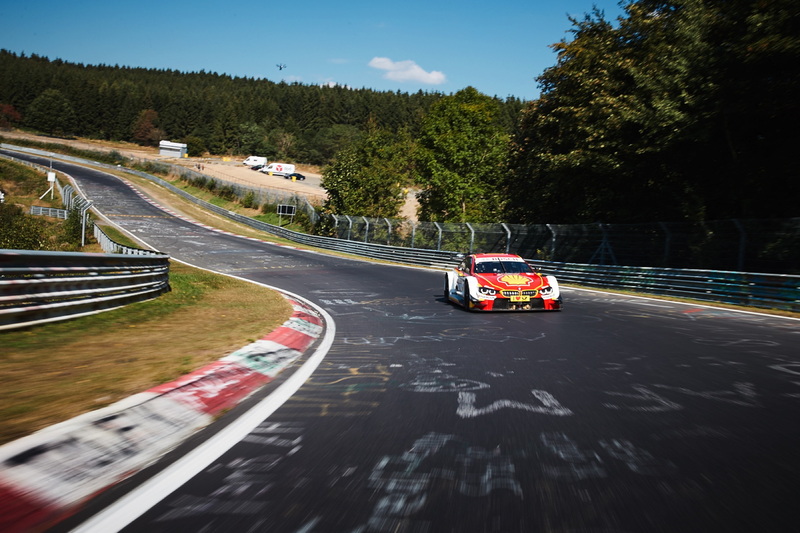 The lucky winners of the Shell prize draw occupied the passenger seat next to Farfus, to experience iconic track sections such as “Brünnchen”, “Hohe Acht” or “Fuchsröhre” from the cockpit perspective. The commentator for this event was Matthias Malmedie (DE), best known from “Grip – Das Motormagazin” on the TV station RTL II.